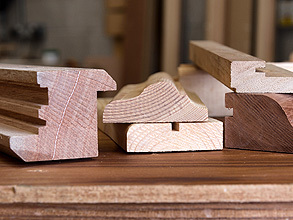 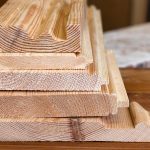 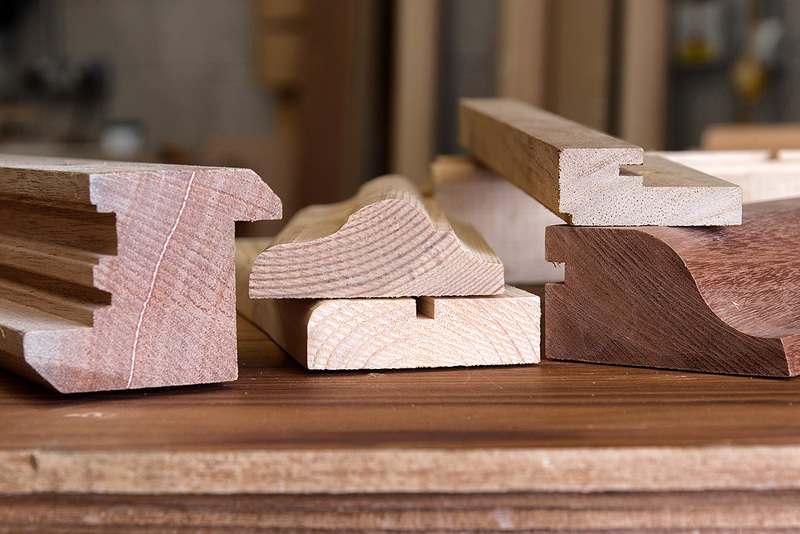 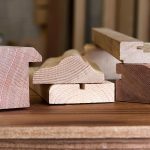 In our fully equipped joinery workshop, we can manufacture a wide range of custom-made decorated and architectural timber mouldings to your specification. 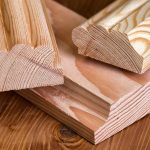 You may want to match an existing detail or moulding in your property or an heritage building, or you may want a specific detail to enhance your new project. 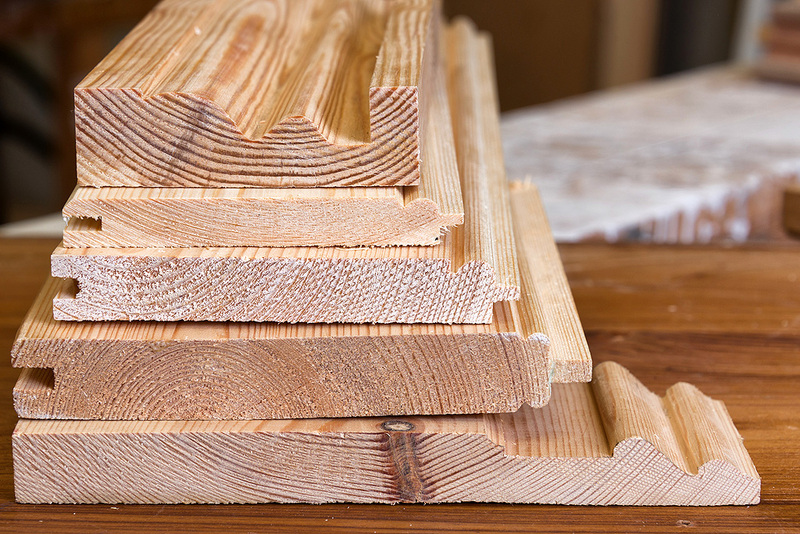 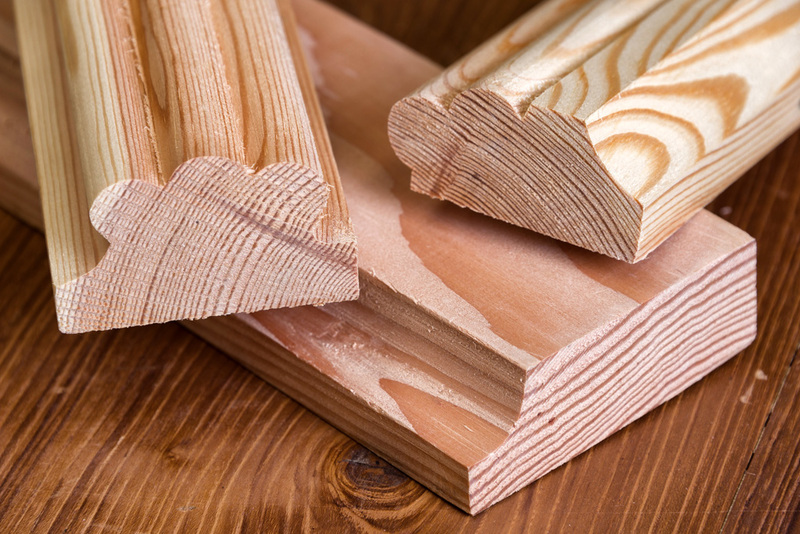 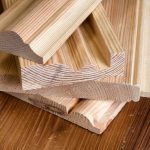 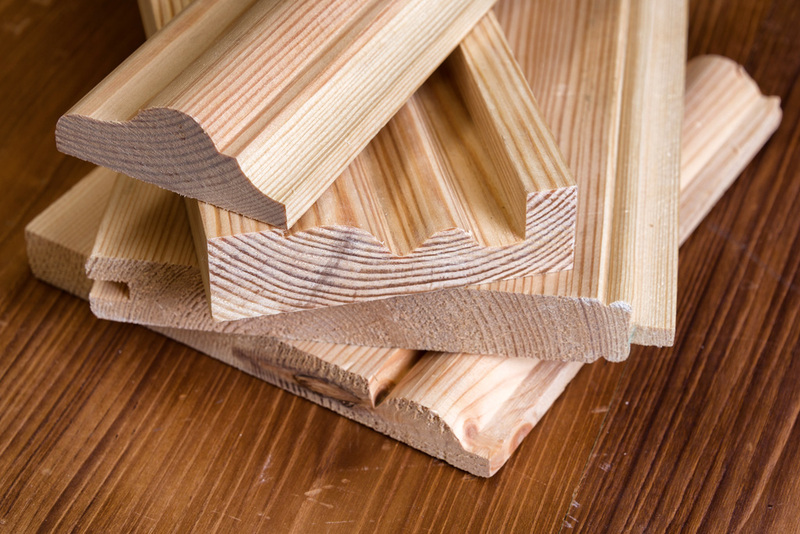 We can make any length you require, in a variety of hardwoods or in softwood.